Welcome to Little Adi + Co! I’m Adrianne, the founder & editor of this brand + blog. Little Adi + Co. began 3 short years ago with the birth of my first son, Aden (“Adi”). 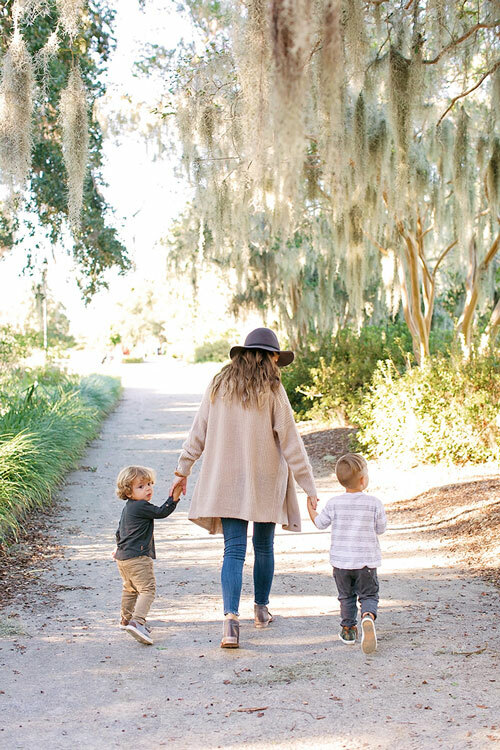 Coming from the corporate world of fashion design, my husband’s job relocated us to Charleston, SC where I took the opportunity to “find myself” and start a family. Gaining from my design experiences with brands like Baby Gap + A&F, I quickly realized a void in the niche children’s market for quality, yet stylish, unisex clothing at a reasonable price and almost overnight, built a brand that provided just that. 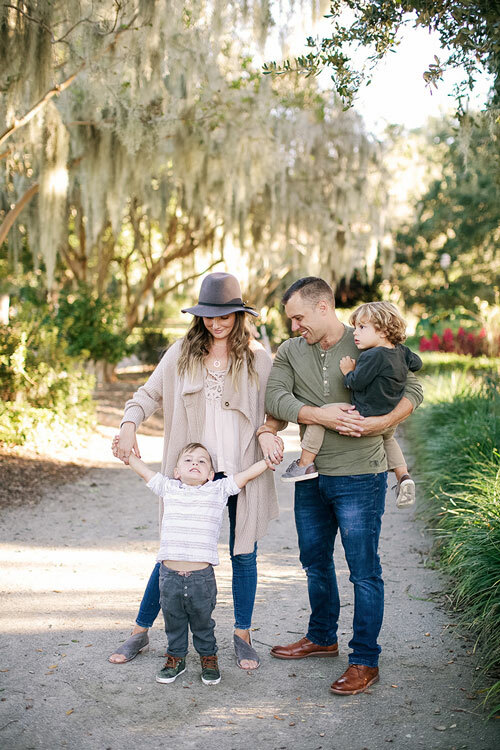 With the news of our second son, Hudson, when Aden was only 6 months old, I started this blog based on the interest we were receiving from my pregnancy & his nursery. 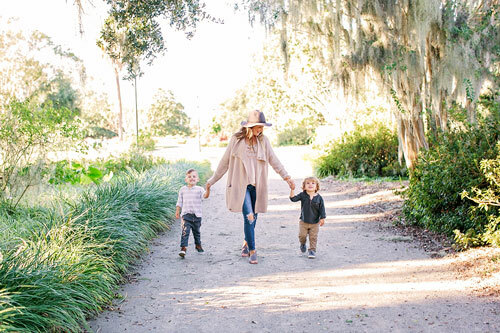 It later turned into a great outlet for sharing more of our day to day behind the scenes and the reality of modern motherhood; just trying to juggle it all. 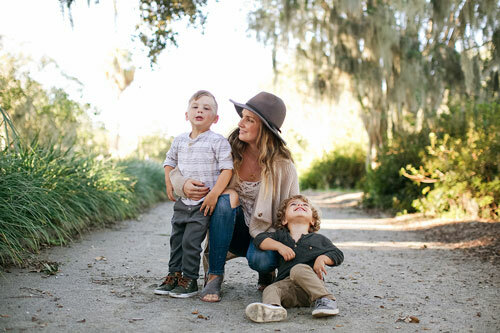 With two babies by my side, a super supportive husband, and my 3rd baby, the Little Adi + Co.® brand, my goal is to provide inspiration & transparency into my life as a small business owner while also raising my tribe.